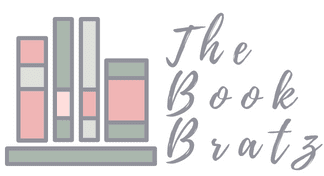 It's Time for the 2016 Summer Blogger Promo Tour! Good morning, everyone - today I come to you all with some exciting news! This is going to be a great summer, and I'm so, so excited to introduce you all to some of the awesome people that I'll be working with! We also have a meme coming for the tour, which you'll be introduced to on Sunday! So keep an eye out for the tour, and don't forget to follow our Twitter to keep up with the tour and the other thirty nine bloggers that will be participating in the tour! 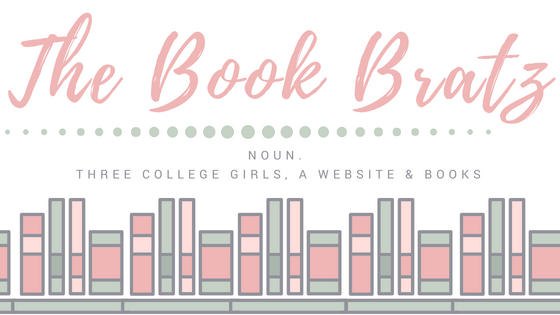 Introducing the Newest Book Brat: Emily!